Originally designed by Japanese architect Ichisuke Izumi, Siam Country Club was just the country’s second course when it opened in 1970. It was built on what was called the Pattaya desert, and Izumi concocted a special compost to turn sterile sand into soil in order to grow grass. 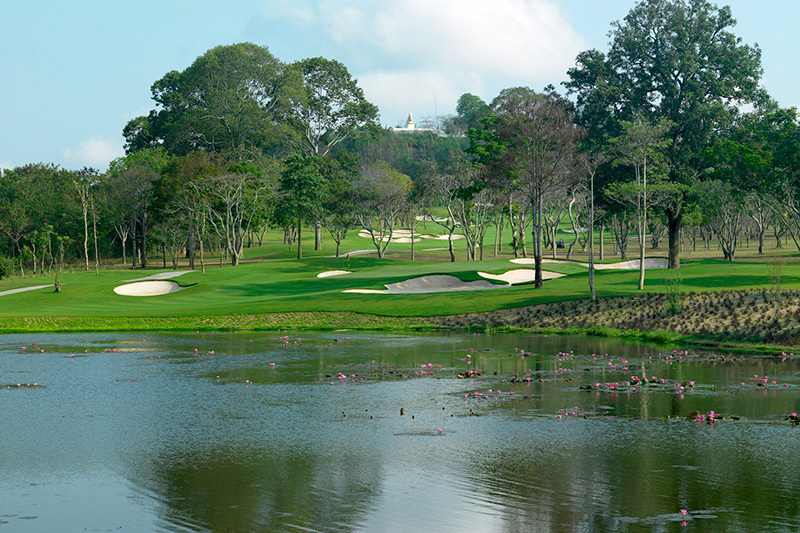 Early on, Siam was known for its dramatically contoured greens and its gentle bunkering. In 2006, Americans Lee Schmidt and Brian Curley remodeled everything, changing parallel holes into curving fairways by adding ponds and relocating greens, while still preserving those legendary Siam undulating putting surfaces. Copyright 2017 Siam Country Club. All rights reserved. Copyright 2018 Siam Country Club. All rights reserved.